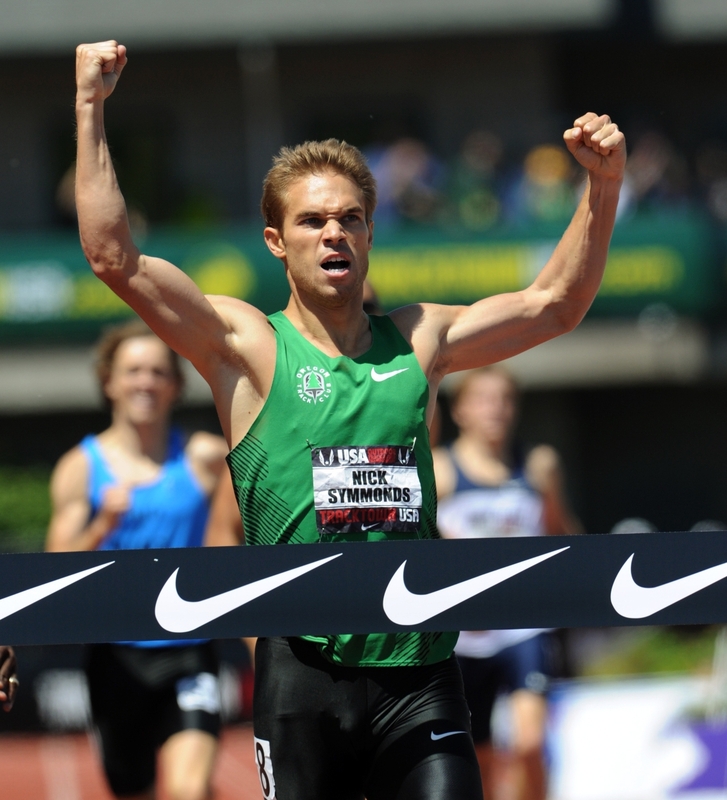 In the 800, Nick Symmonds (somewhat) surprised me in his reclamation of the crown as the United States' best half-miler. He looked great and didn't hang too far in the back before blasting the field in the final 200. KD just followed him down the homestretch for an excellent second and newcomer Charles Jock, my darkhorse pick, came through in 50-point and hung on for a nice 1:44.67 PR and bronze medal, earning him his first World's ticket. On the flipside of the coin, Robby Andrews bombed. He let the field get too far away and just couldn't get into it. He's got to be a little tired after the NCAA season and he'll have plenty more chances. 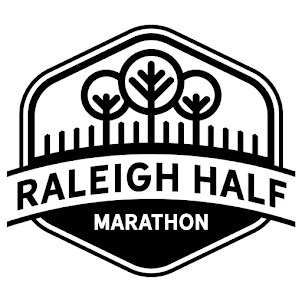 The women's race went pretty close to form, aside from my darkhorse pick, UNC Alum Alice Schmidt, completing a strong comeback over the past few years with a third place finish in 1:59.21. Alysia Montano looked great leading wire to wire and the newly sveldt looking (am I right?) Maggie Vessey executed a near-perfect race plan to finish second. The only surprise was Phoebe Wright not placing. When she knew it wasn't going to happen, she kind of stuttered and took a Christian Smith-esque dive. Like Andrews, she'll have plenty more chances to run for Team USA. Wow, the men's 1500 had more drama than an episode of Jersey Shore! Tons of pushing and shoving throughout and then, my darkhorse, Will Leer, runs a 51-point final 400 only to finish fifth! This race was wild to watch as I thought at one point AJ Acosta was going to just tackle Lopez Lomong after repeated pushes to the back. It didn't even thin out that much when everyone was running 52 second pace on the final quarter. This will only foreshadow the drama that will ensue next summer with a trip to London on the line. 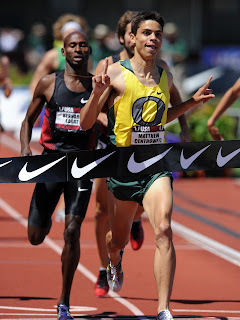 Matt Centrowitz surprised all with his ability to pull away from a tired Bernard Lagat down the homestretch, with Mighty Mouse Leo Manzano powering home for third. Then it got weird. The naked eye would say Leer came through for fourth, but the photo finish showed it was favorite Andrew Wheating in fourth with the lean. This lean was huge, considering immediately after the race, Lagat gave up his spot on the 1500 team (to Wheating) to concentrate on the 5000. Now they'll just have to chase the standards. The women's side was wild as well, with Christin Wurth-Thomas killing it from the gun, only to get passed in the last 100 by first time champ, Morgan Uceny, then Jenny Simpson, then getting nipped at the tape by former champ, Shannon Rowbury. It was sad seeing her fall to her knees when she realized she didn't make the squad, but she made the race, and people will remember that. Dear Billy Nelson, I'm sorry I didn't pick you higher. I should have. I absolutely love watching you race. One average race, that I saw live, shouldn't have made me pick you out of the top three. Dan Huling looked to have it in the bag before the hard charging Nelson won his first national title. Big congrats to that and the new sponsorship with New Balance. Kyle Alcorn held off the hard charging Josh McAdams for the third spot and continues to look good in championship races. Turns out Emma Coburn wasn't done yet with her season as she held off last year's NCAA champion, Bridget Franek, to win the national title (to compliment her NCAA title). The saddest story of the day was Virginia's Stephanie Garcia going from third with 150 to go to face first in the steeple pit. As a former invited walk-on, I love stories like Garcia's. For every hundred 27:46 8k runners like myself (as a freshman in college), there is someone like Garcia or Dan Lincoln who just turns into a monster and does amazing things. Being that Garcia is in college, I don't think we've seen the last of her! Expect things to get exciting next year though, as Anna Pierce and Jenny Simpson may entertain the steeple with an Olympic berth at stake (Pierce failed to qualify in the 1500 and easily would have qualified in the steeple). Chris Solinsky mentioned after the race that he told Matt Tegenkamp that "it would be nice if the pace was honest." 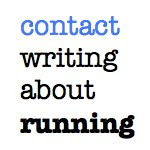 Now whether they had planned Tegenkamp to try and take the sting out of the already raced Bernard Lagat and Galen Rupp's legs was further planned out, we'll never know, but the pace was indeed that. After a slow start, I tweeted that it was going to take a sub 4:00 final mile to win. That it did as they closed in 3:58, with Lagat pouring past Solinsky in the homestretch and 10k winner Galen Rupp finishing a strong third. 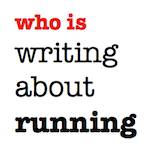 On the women's side, as predicted, Molly Huddle ran away with it. What was unpredicted (by me at least), was Amy Hastings strong second place finish. She looked great as did third place finisher, Angela Bizzarri. A minor note here, Nike was the sponsor of the women's 5000, and they were shut out on the podium, with Huddle representing Saucony and Hastings and Bizzarri repping Brooks. 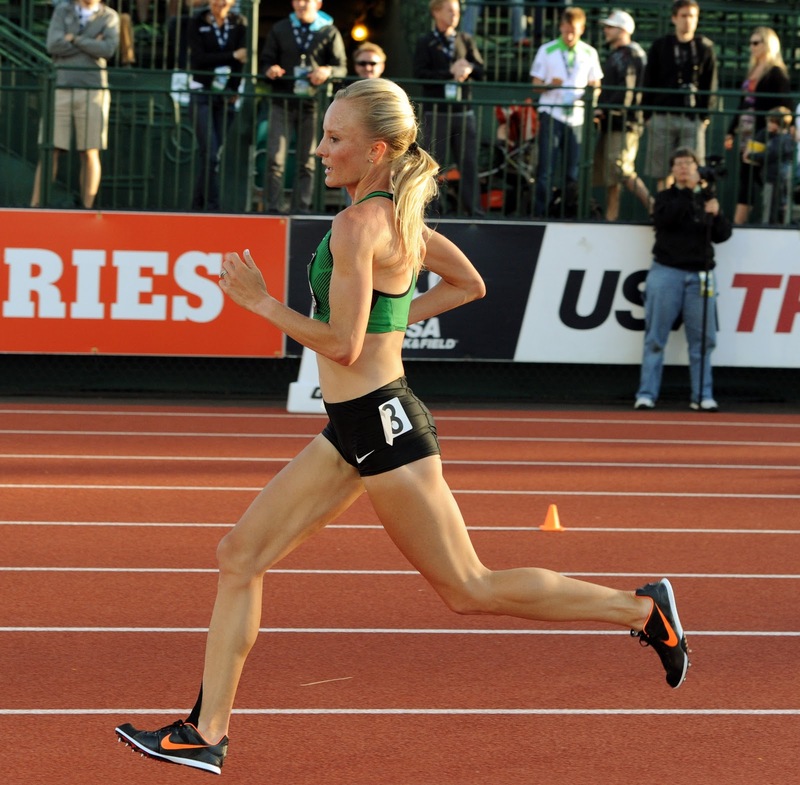 Shalane Flanagan left nothing for the kickers by taking it out hard and only getting faster, negative splitting a 30:59.7. She's on top of her game and a medal in Daegu is definitely going to be her goal. After that, Kara Goucher showed her continued improvement post-labor, with an excellent 31:16. Finally, the ageless Jen Rhines finished a strong third in front of Desi Davila for another world's trip. Her coach and husband, Terrence Mahon, had to be happy with her success and the rest of Mammoth TC's success this weekend. Both scored two worlds berths and looking great doing so. Lagat gets bonus points for making Andrew Wheating's (and Nike's) day by giving him his slot in the 1500. An NCAA title and a national title within a few weeks is incredible. Pulling away from Bernard Lagat, amazing. Opting for two #1 signs instead of the throat slash, much classier! Good job Matt. She looked great in the steeple and showed how much Mark Wetmore knows in the event, having her and Billy Nelson win titles. Many years for Coburn to improve as well. Let's hope she stays with it! The men's 1500 was a fight. I'm surprised Legat lost. I thought Lagat was going to go by Centrowitz when he pulled even with him on the home stretch but then Centrowitz got a burst and held him off. I went crazy when Mack took the lead too and it would have been awesome if he had won but he is a force and is representing NC very well!